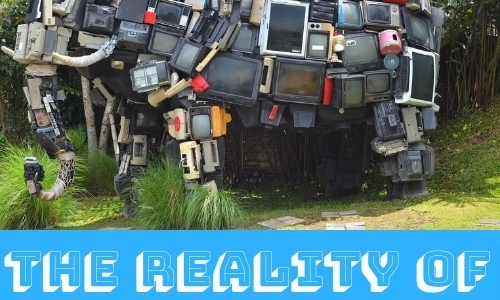 The Reality of Reality TV! There's something that satisfies our curiosity! 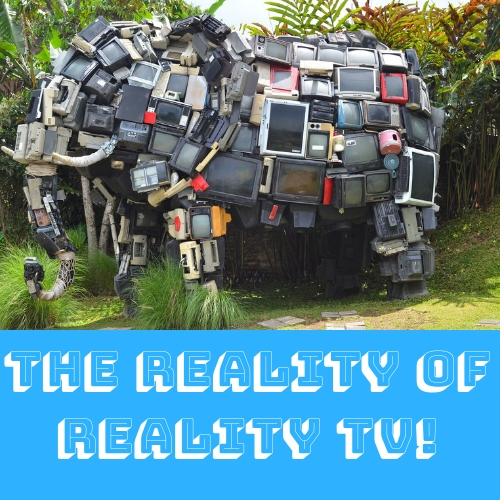 Reality TV is everywhere – from hopefuls on The X Factor to finding love on a far-flung, sun-soaked island with your ex hanging around, they entertain and shock in equal measure. There is something about reality shows that satisfy our inner curiosity – also known as being nosey! – and reality TV programme makes understand just how much we love to watch the lives of others, all from a safe distance. No matter where you stand on reality TV and whether they make good TV or not, for extras, they are a hotbed of opportunity. For example, they need audience members who ‘interact’ and engage with the show. But why use extras and supporting artists? Effectively, the producers of reality programmes have a lot of control over programme content, and how the shoe is edited or put together. Reality shows can sometimes happen in front of a live audience or they can be recorded with an audience present. There are also some shows, like Big Brother that is filmed in close quarters. Of course, Big Brother is coming to the end of its run, possibly because the format and the programme itself is becoming too predictable now. When it started, it was the only show of its kind and completely unique. There is no script to a reality show but there is something called a shooting script. This is an outline plan that details the various issues that the producers want the episode to focus on. For example, it may give housemates a challenge to complete or choose to air footage of contestants getting ready for the live show. What are the opportunities for extras in reality TV shows? You wouldn’t think that there are many opportunities for extras when it comes to reality TV shows, other than being a contestant. But you will find that some of the situations surrounding the show are carefully controlled. For that reason, they need extras to act as everything from audience members to members of the public walking past. At We’ve Got Talent, we supply extras and supporting actors for all kinds of roles across film and TV productions – reality TV included. Amongst other programmes, we have provided extras and walk-on artists for The X Factor, the hilarious ‘game’ show Celebrity Juice with Keith Lemon and the popular show ‘9 Out of 10 Cats’. Do YOU have what it takes to be a supporting actor, walk-on artist or extra? Get in touch with the talented team at We’ve Got Talent to find out more.